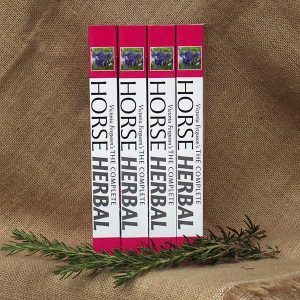 Nourish and heal your horses with wholesome feed, high-potency herbal extract prescriptions and premium, natural products from master equine herbalist Victoria Ferguson, using human medicinal quality herbal extracts, oils, gels and flowers with guaranteed provenance. 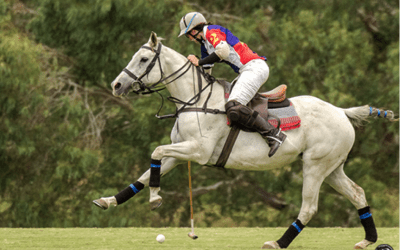 How can we help your horse? 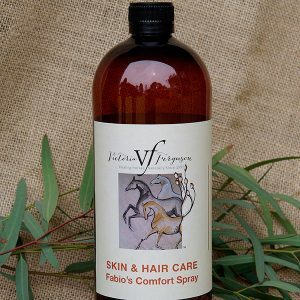 I’ve consulted Victoria frequently and have had great success with her herbal remedies. My horses are all on the VF Natural Diet and they look absolutely fabulous. Deveron Anglo Arabian and Warmblood Stud, Victoria. I had persistent problems with two of my current dressage horses. One was suffering from nagging gut ulcers and the other with chronic foot issues. Victoria was able to provide me with a very cost effective and successful management of the gut ulcer problem. The chronic cracked hoof issue with the horse has persisted for over two years despite the best efforts of vets, farriers and supplements. Victoria fixed this problem! I followed her program and we had both front feet in perfect condition within 8 months. I have utilised Victoria's expertise for over 12 years now for a wide variety of problems, ranging from bone to behaviour & all types of others in between. A few of these cases were ones that the very best of Veterinary care had not been successful at helping, but Victoria was able to get on top of the problem with her Prescribed Herbal Mixtures. I also highly recommend the VF Natural Diet that Victoria designs for each individual horse based on their needs, it may take more time to mix your feeds, but the results are well worth it and will save you money!! Victoria's knowledge of equine disease and herbal treatments is second to none. I consider her the best as she takes each case on an individual basis and treats each horse as if it were her own. 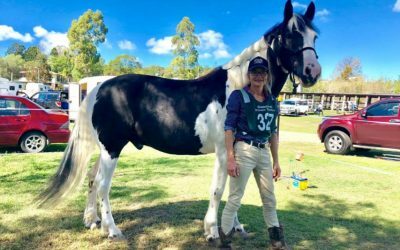 Her extensive knowledge and passion for horses gained through years in the industry flows through her work, and the horses she treats benefit from this. 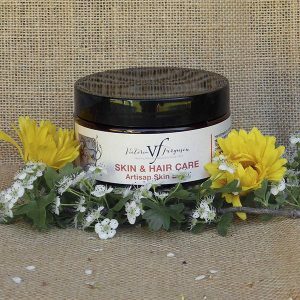 Have used Victoria and her products for many years and always with great results. I had a pony colt who contracted a bad cold upon weaning. 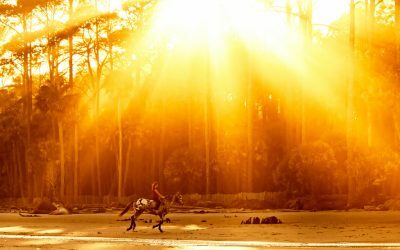 Along with his natural diet and the liquid herbal medicine, prescribed and mixed by Victoria, he recovered quickly and never looked back. No veterinary drugs needed. Now even when other horses around him get colds or viruses he never ends up with them. To me Victoria’s philosophy of natural feeding and horse health care makes total sense and it’s the only way I feed and care for my horses. I love her arrangements of products and holistic practices. I love all of her resources and her book. Thank you!